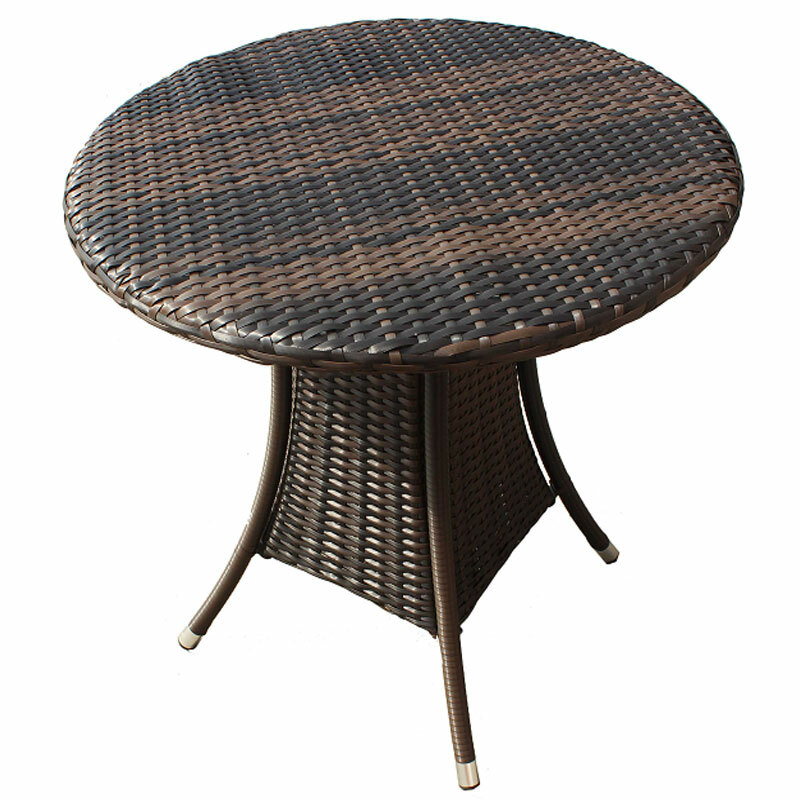 Enjoy sitting out on your patio or decking with this stylish Greenfingers Jersey Rattan 65cm Round Table. 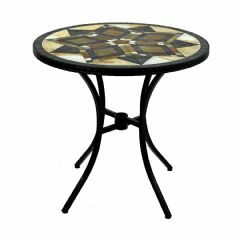 The table features an 65cm diameter top that is made from polyrattan, which is a manmade fibre woven into a rattan style, with powder coated steel frames, making it durable and sturdy. 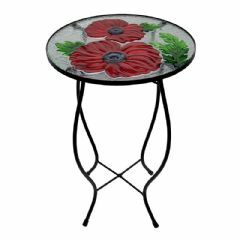 This is a lovely table that will be ideal for enjoying a coffee with a friend, or just sitting outdoors enjoying a good book and the view out over your garden.  The Greenfingers Jersey Rattan Round Table is a durable and sturdy product, that is easy to clean too, making this the ideal piece of patio furniture. Ordered this table to compliment existing garden furniture, unfortunately first table had broken leg which was reported straight away, a lady called Shona dealt with the problem very professionally and I received a new prefect table the next day, it looks fab! Excellent customer service. Thank you very much. Ordered to match some furniture I already have. Excellent value, excellent service. Must have been easy to build because my husband built it before I came in from work. Excellent for what I wanted. 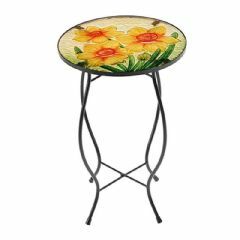 Wanted a table that was not too large, in diameter, to match with my rattan chairs I had bought for my new Gazebo, but was tall enough for us to use to have drinks and snacks. Having looked at various rattan tables most were either to low, to large in diameter or very pricey for what they were, then I found this one - ideal in every way. really happy with this purchase - compact, sturdy table. The table was exactly as described, of good quality and did the job at a fair price. Have been looking for a while for a nice size dining table for two , as i already have rattan garden furniture this has been a welcome addition to the set looks great is very versatile great price too !